who provide the complete development process under one roof. We develop complex tasks consistently as modular hardware, firmware, and software and integrate and test them in sub-steps. This approach has convincing advantages. You obtain the entire product from a single source with the product components optimally harmonized to each other. This shortens the implemantation time and facilitates the communication as the core competences are bundled within who. The close cooperation allows effective coordination. From the planning to the delivery of the finished product including a technical documentation that is tailored to your target group – who deliveres an overall package. The development of the hardware, software, and firmware runs parallel and in close cooperation of the different developers,both internal and external project stakeholders. In addition we perform at regular intervals or if required preliminary tests and individual system integration tests in order to ensure the quality. Our technical documentation department generates during the product development process in close cooperation with all project stakeholders the information products you require. 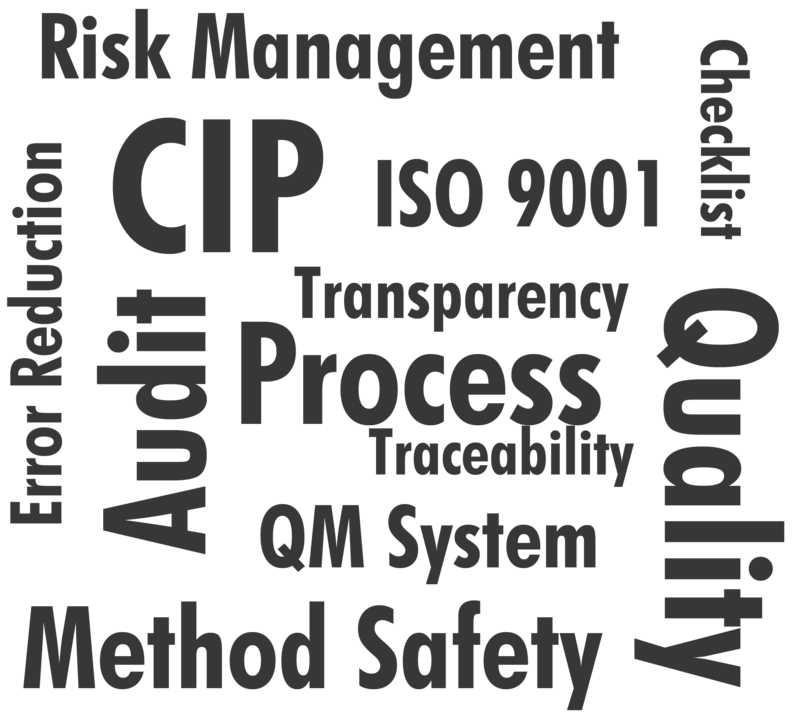 who applies a TÜV SÜD-certified quality management system that complies with DIN EN ISO 9001. To meet our own expectations on quality we go even beyond the specifications of this quality management standard. We are passionate developers, and we also passionately develop ourselves further. Especially concerning the quality a continuous supervision and optimization is essential. Our long-term experiences we could accumulate during the realization of many diverse projects find their way into the daily work of all core competences. This inter-departmental process results in a continuous improvement of our business processes enabling us to achieve the best possible results for our customers. You are free to individually select those product lifecycle stages for which you wish who to be the specialist at your side. Particularly in the area of assembly monitoring we will be glad to assist you. This stage comprises the transition from prototyping to series production and constitutes a critical steps in the development process. For this, we develop the corresponding hardware and software instruments for testing. With who as your partner for the product lifecycle management you take full advantage of our complete range of competences throughout the product life. This way you keep costs under control and enjoy a long-term planning security.